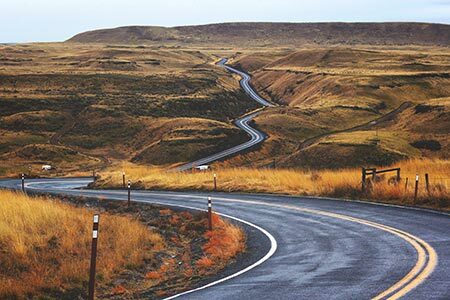 The road to becoming a translator isn’t always a straight path. There are a variety of routes into the profession. 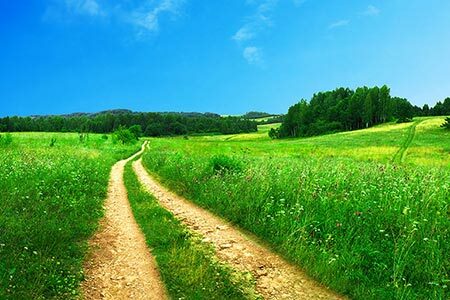 On the journey to becoming a professional translator there are some well-worn paths. And some roads less travelled. When you’re first starting out as a translator, or you’re still a language student, it can seem daunting. How do people become professional translators? Is there only one way? Is one way better than another? Here’s the route I took. If you’d said to me, 20 years ago, that I would end up earning my living as a translator, I’d have thought you were mad. Languages were not my thing. After five years of high school French, I hated it so much I seriously considered burning my notebooks once I could finally give it up at 16. With German I fared a bit better, but I was no linguist. So, how did I get here? Earning my living as a Spanish-to-English translator. Living in Spain, married to a Spaniard and with two bilingual children. Where do languages come in to my journey and how? What about qualifications? Why did I make the choices I did? Obviously if you’re going to work as a translator you’ll need to speak at least two languages. But not everybody approaches this the same way. Many translators studied languages at university. They enjoyed working with languages and went on to study translation as a continuation of that. If you’re a language graduate wondering where to go next and thinking about translation, check out Gwen’s blog: Language Degree to Full-Time Professional Translator, How? As Gwen explained in her blog, it’s not always best to go straight from a modern languages degree into a translation qualification. Many translators do take this route, doing an MA in Translation straight after their language degree. This seems like a natural progression. But it can be a good idea to get some translation experience first in some form. Some take a different path. They live and work abroad after their language degree. Sometimes they get involved in translation that way, or work as an in-house translator. They may study translation in some form, or get work experience in the foreign language. What about if you aren’t a language graduate? Others, like me, aren’t language graduates. Before I came to Spain I had CEFR B2 at best, in French and German. And I hadn’t spoken either for nearly 10 years. Some of us find ourselves living abroad and learning the language in the country. I’d always wanted to travel and live abroad. That wanderlust led me to where I am now, Spain. To get by in Spain and make a life, I had to learn to speak the language. The advantage for me is that I now live immersed in my source language. Learning the language by living here meant I learned quickly, and to a much higher level than I’d had in my school days. For me, a translation qualification came much later. It’s not always best to go straight from a modern languages degree into a translation qualification. I first started translating as a way of getting out of TEFL teaching. Once I had a family, the hours involved (afternoons and evenings) weren’t viable any more. The gradual move into translating was partly a way to earn a living with hours that suited me. After a while though, it wasn’t enough. I was working as a freelance translator, but I knew that as a qualified freelance translator I could get more and better-quality work. I also wanted to improve my own abilities, by studying my craft and translation theory. But how? I had a young family. I wasn’t living in the UK and so didn’t have access to a UK university. I found distance-learning degrees, but could I really commit enough time to it over three years and still work full time? Never mind the cost. My solution was to use the experience I’d already gained professionally to help me pass the Chartered Institute of Linguists Diploma in Translation. I had tried this once in 2008, when I had hardly any translation experience (and was heavily pregnant) and failed the lot. The second time, I had a much better idea of what was involved. 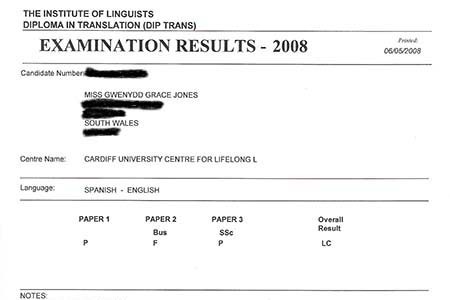 I took the Advanced Spanish-to-English Translation Course by Gwenydd Jones (my now colleague) to prepare me for the DipTrans. The combination of such a comprehensive course and specific feedback tailored to me, along with some prior experience translating, meant my second attempt in 2015 was a success. I passed all three papers, with two merits. For more information about how I passed the second time around, read my article on Nikki Graham’s blog, Tranix: How I Passed the DipTrans: Top Five Tips. Should you do an MA or the Diploma in Translation? That depends on many things. Time. Money. Preferred study style. Personal circumstances. There are advantages to both an MA in Translation and the DipTrans. Gwen’s blog, 10 Crucial Questions to Choose the Best Spanish Translation Qualification, has some great advice. Another step along my road to being a professional translator was becoming an accredited translator. What does this mean and why is it useful? 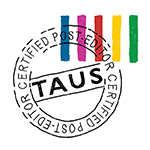 Accredited translators have official recognition. For freelance professional translators, this means they have officially recognised qualifications and they are members of professional associations. Want to know more? Read, How to Become an Accredited Translator to Get More Work. Professional translator associations include the Chartered Institute of Linguists, the Institute of Translation and Interpreting and Mediterranean Editors and Translators, among others. Professional associations offer continuing professional development through workshops, conferences and so on. New translators can also create a network of contacts with other professional translators. Some potential clients source translators through the databases these organisations offer online. If you’d said to me, 20 years ago, that I would end up earning my living as a translator, I’d have thought you were mad. The other thing that helped me become a professional translator was to specialise. My main areas of specialism are now fashion, marketing and tourism. Why are new translators always told to specialise? Specialising in certain fields can help translators target specific customers that they want to work with. They can demonstrate expertise. It also makes the translator more productive when they are working in similar and related fields. Specialism can help you stand out as a professional. If it’s a niche market, the translator can be more in demand and can work with more high-end customers. When it’s their specialist topic, they can work faster. All this helps them increase their income. Read more about Why I Specialised in Fashion Translation. Specialisation can build gradually from text types the translator has a knack for. It can be based on an area of study or previous experience in the industry. My fashion specialisation came from an ability with fashion texts that I built on to gradually get more similar work. Gwen specialises in legal translation as the result of her MA in Legal Translation. 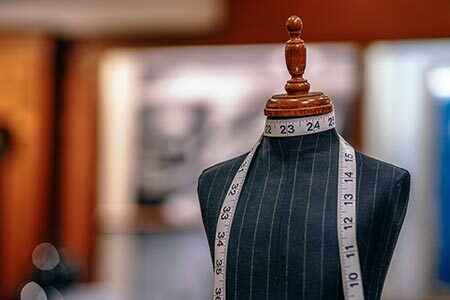 For more information about fashion as a specialism, check out my on-demand webinar at ProZ.com: Fashion Translation – Is It the Right Specialism for You. What route did you take to professional translation? If you’re just starting out, what is your career map? Don’t miss our monthly newsletter, with news and our latest blogs. Sign up in our column to the right for updates and more.